Rideshare company Lyft has opened its first brick-and-mortar community "hub" for Richmond drivers to relax, charge their phones, and hang out between shifts. The new resource hub, which is the company's first in central Virginia, will provide gig economy drivers with everything from refreshments to discounted auto inspections. 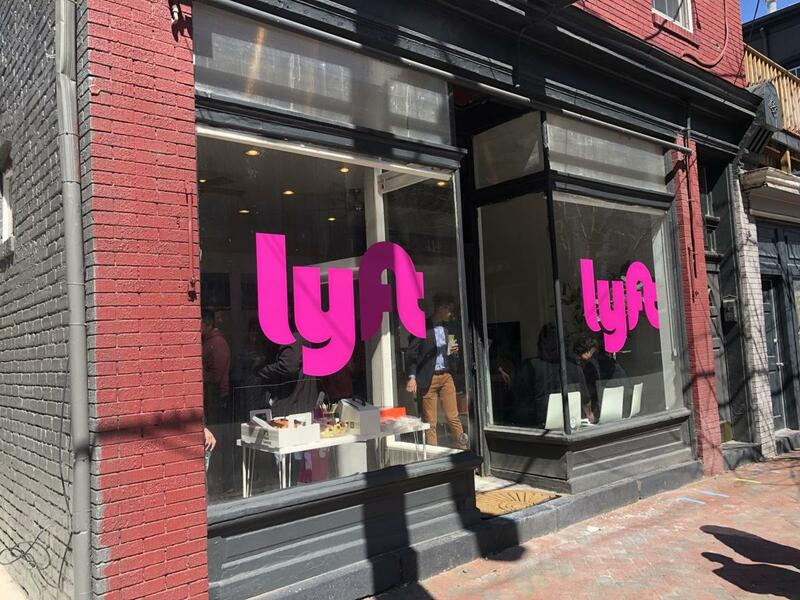 After nearly a year of planning, Lyft opened the doors to its new driver hub in downtown Richmond on Third Street. The Hub, as the company calls it, will operate as a service desk for drivers experiencing technical issues. It's also a place for drivers to relax between rides, use clean bathrooms, meet other drivers, and even charge their phones or grab refreshments. 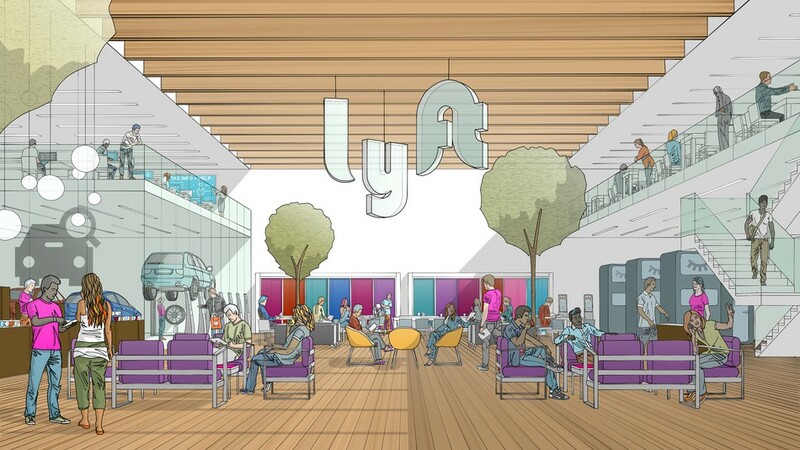 Lyft's new brick-and-mortar location, the company's first in Virginia excluding metro D.C., announced its opening the same week that the rideshare company's first initial public offering debuted on the NASDAQ. The new Richmond Lyft Hub, a 600-square-foot office building at 414 N. 3rd Street, in Richmond, will operate Monday through Friday, from 9 a.m. to 5 p.m. One full-time employee will also be available on weekends to help drivers experiencing technical difficulties with the app. While the Hub primarily exists for drivers, it also promises to serve as a resource for anyone interested in signing up for Lyft. Area residents can fill out applications, ask questions, and even begin the onboarding process. Drivers who've already passed background checks can visit the Hub to complete training and expedite the process of getting on the road (sometimes in just a few hours). The Hub will also assist drivers with common routine tasks like auto inspections. “We will also probably do some driver programs — things like career workshops and skills building,” Cabell Rosanelli, Lyft's Richmond-area market manager, told the Times-Dispatch. Lyft currently operates driver hubs in over 23 states, with most hubs situated off interstates in large metropolitan areas. The idea was first conceived in 2017 as a way to support the company's diverse network of drivers at a more localized level. Ideally, the new hubs will help drivers relax -- and consequently make them more loyal to Lyft in an increasingly competitive rideshare market. How (or if) drivers will utilize Richmond's Hub remains to be seen -- and it certainly looks nothing like Lyft's theoretical illustrations -- but these types of driver hubs have certainly made a positive effect on drivers so far. Have you seen the new Hub for Lyft drivers in Richmond? If you're a Lyft driver, do you plan to use it? We'd love to hear your thoughts. View a map of Lyft Hub locations on the Lyft company website. Have you ever wondered how Richmond's neighborhoods got their names? Learn more here!